© 2016-2019 Snail Games. All rights reserved. 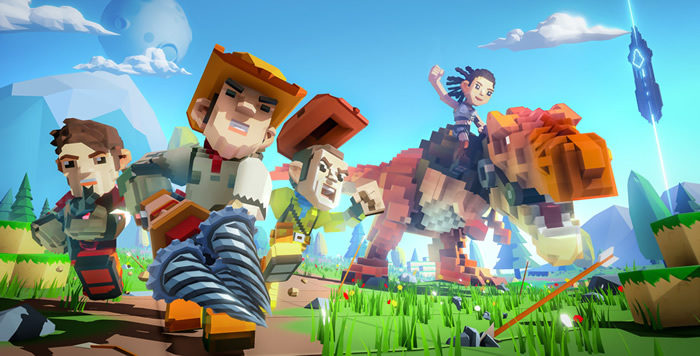 PixARK and the respective logos are trademarks or registered trademarks of Snail Games in the U.S. and/or other territories. All other trademarks are the property of their respective owners.